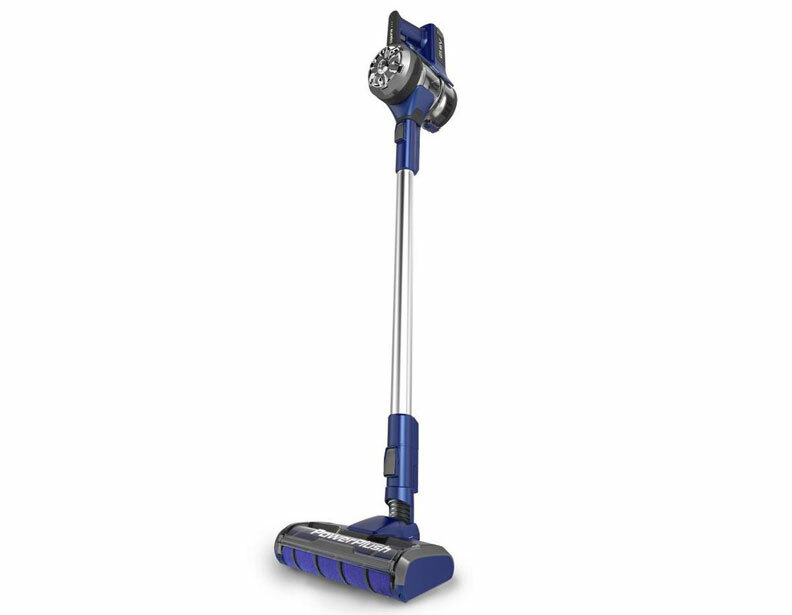 Everyone has a preference when it comes to the style of vacuum they like to use in their home. 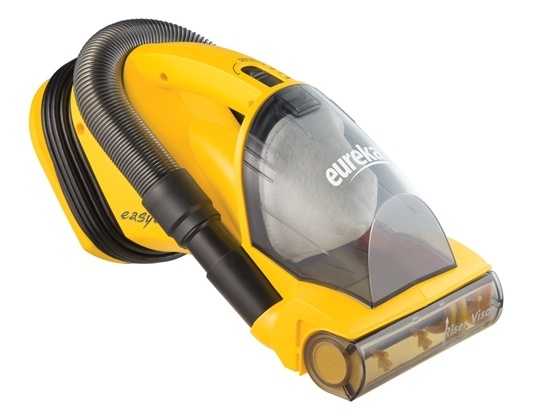 With the holiday season not too far off, eVacuumStore is striving to offer the best possible selection of Eureka vacuum cleaners at great prices! These great prices generally stem from the popularity of both Black Friday and its online equivalent, Cyber Monday. 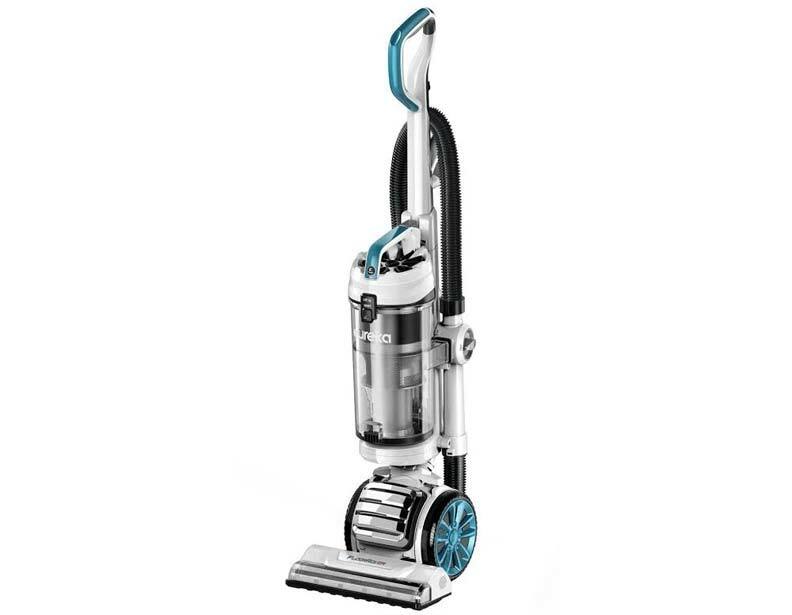 Cyber Monday 2017 is on November 27th this year and eVacuumStore will be offering a sale on Eureka machines ranging from central vacuum systems and upright vacuums, to smaller spot-cleaning machines like hand vacuums and electric brooms. The Eureka AirSpeed series are one of the many series of machines that will be a part of the one day sale for Cyber Monday. These machines use patented AirSpeed technology which increases airflow into the machine which also increases suction power as a result. 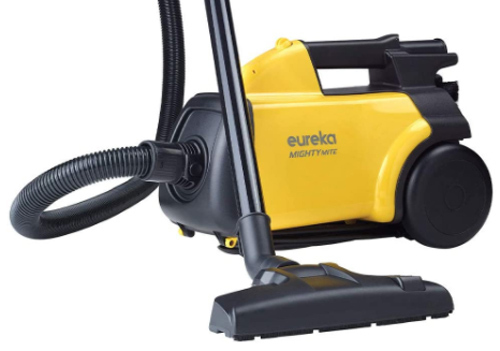 For a convenient pick-up around the house, Eureka hand vacuum cleaners like the Eureka 71B will also be available, just as the the popular line of stick vacuums will be. 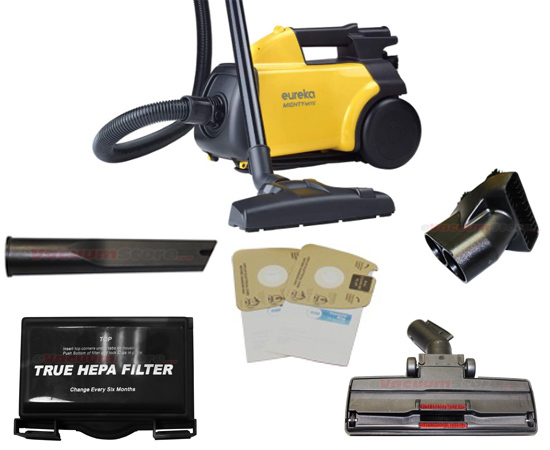 The Cyber Monday deals also extend to the Eureka Central vacuum systems and canister vacuums in order to provide the selection needed to finish off your shopping list! 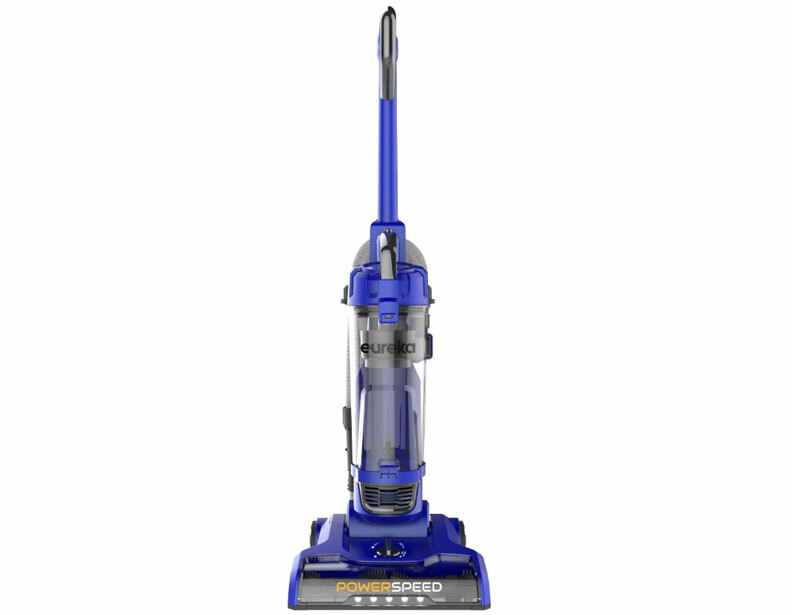 If you have any questions regarding a specific Eureka vacuum model or the deals being offered, please contact our sales and customer service departments by calling eVacuumStore at 866-972-8227.